December snow and ice have given way to frost followed by rain and our all too familiar Devon mud. An east wind cuts through the valley as we wait for lambing to begin. 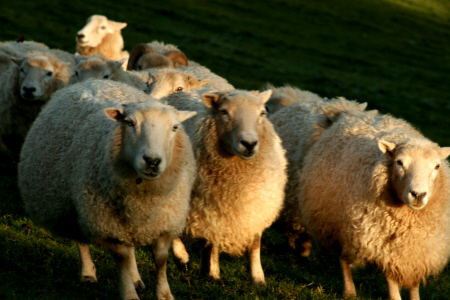 Stout ewes come into the yard for tea every evening now, supplementing sparse grass with malt shreds, oats and sweet smelling hayledge. 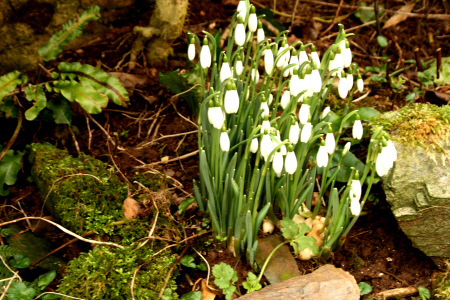 The garden is just beginning to stir; snowdrops, so late this year, are lifting their heads above dead leaves and winter debris. Tiny spikes of daffodil leaves remind me that this cold will pass. Sweet pea seeds are germinating and there’s the smallest sign of life in the broad bean trays snug under plastic and glass in the polytunnel. 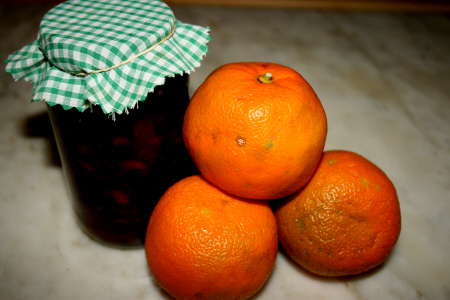 And January means shops full of Seville oranges; time to make marmalade. This year the media has been full of it. Apparently sales of marmalade have fallen away dramatically as the nation’s breakfast diet changes or vanishes completely. But I love the winter comfort of both making marmalade and eating it! I love the warm, sweet spicy orangey smell that fills the kitchen as it boils to setting point and the satisfaction of a row of glistening jars; the promise of a slice of toast, a croissant and a cup of coffee. All this media attention set me thinking and then, of course, searching for the origins of this unusually British conserve. Where else in the world can you buy a jar of citrus fruit boiled up in sugar? 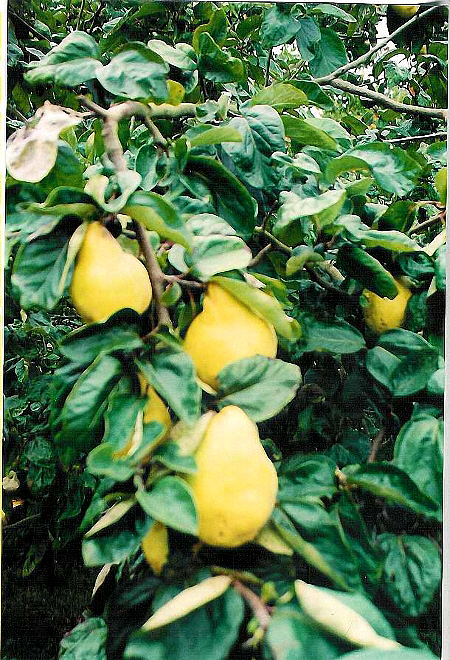 The first marmalades or marmelado were thick pastes or fruit cheeses made from the Portuguese marmelo, a kind of Quince. 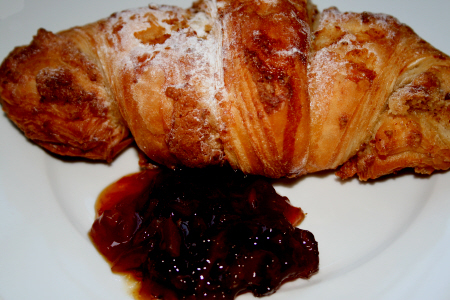 Gervais Markham, in his 1615 book “The English Housewife” instructs us to “boyl it till stiff enough to mould, and when it is cold, then role it: print it” which sounds more like membrilo, that Spanish sweetmeat so delicious eaten with cheese, than our present day marmalade. These pastes and fruit leathers valued for soothing the stomach after a large meal, still sound appetizing to me though I would omit the ambergrise in modern deference to the sperm whale. The oringo roots or candied sea holly roots (erygium maritimum) are not essential either though highly praised by Gerard for their efficacious properties. 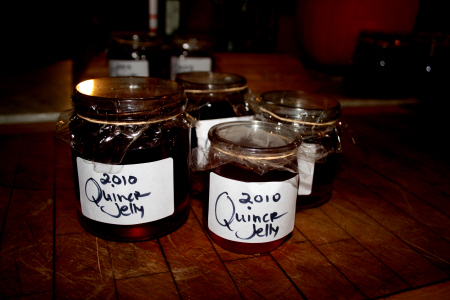 The therapeutic and medicinal qualities of these preserves were highly prized by the Tudors and Stuarts. Richard Surfleet’s 1666 translation of “ A Countrey Farme” tells us that “some make a confection of Quinces, called Marmalade, which is verie soveraigne against flux of the bellie” It was apparently also often prescribed for various “diseases of the head” including headaches, madness, epilepsies, and something somewhat alarmingly described as “fits of the mother”. By the end of the 15th Century and beginning of the 16th, citrus fruit was moving west, quietly usurping the now very English quince. 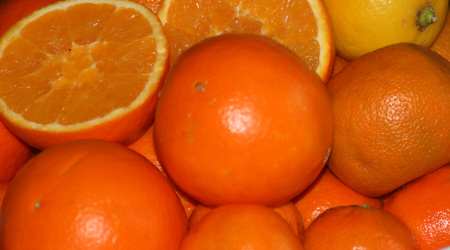 Although oranges had been known in China since around 2000 BC their progress to Europe was slow. 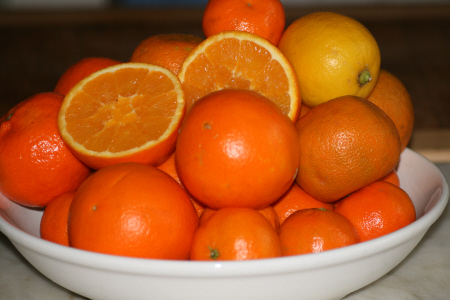 The Romans are believed to have enjoyed oranges at their banquets. The fruit was imported from the Palestinians who constructed an irrigation system of earthenware pipes, still working today, to water their citrus trees. And there is of course the Malaysian legend of oranges and the elephant in the days before the empire of Srivijaya, when animals could speak. 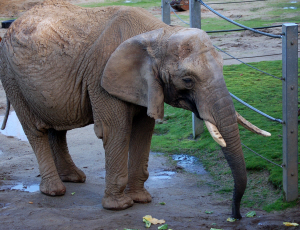 The greedy elephant, finding a tree laden with fruit, ate all the oranges and burst. Many years later when mankind had been invented, a traveller came to the place of the unfortunate animals’ demise and found on the spot an orange tree laden with 1000 golden fruit. This is why the words “naga ranga” mean both “orange” and “fatal indigestion for elephants” in Sanskrit. So says Maguelonne Toussaint-Samat in her wonderfully entertaining “History of Food”. Gradually the delights of citrus fruit took hold and the medicinal advantages became apparent. During the Gold Rush oranges were taken with difficulty by wagon from Florida to California were it was noticed that they had an extraordinarily efficacious effect on the badly nourished early settlers and gold prospectors, preventing scurvy. Sometime earlier in 1747 a ship’s doctor, one Dr Lend, experimented with his sickly crew by feeding half with the juice of two oranges a day and the rest none. He noted that those drinking orange juice recovered from the scurvy whilst the others perished. From the 18th Century more and more varieties of oranges were being developed across the warm regions of the world; marmalade recipes became prolific. Eliza Acton gives a recipe in her classic “Modern Cookery” of 1845 for Genuine Scottish Marmalade: oranges, 3lbs; water, 3 quarts; sugar, 6lb. Mrs Beeton follows suite with a plethora of examples. In my own old broken 1880 edition there are no less than five orange marmalade recipes. Mary A. Everard is very concise in her little book of 1888 “The Handy Dictionary of Cookery”. Simply cut up twelve Seville oranges into strips; put them in six quarts of water and allow them to stand for twenty-four hours. Boil till reduced by half; then add eight pounds of sugar. Boil one and a half hours till set. And if you Google orange marmalade now you will be in front of your computer for far longer than it takes to make a few pounds of the stuff!